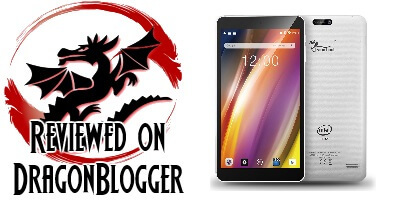 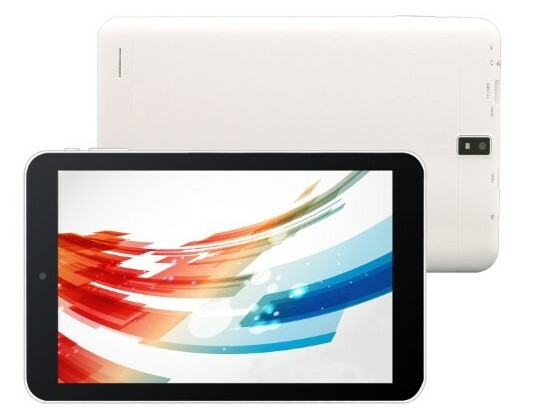 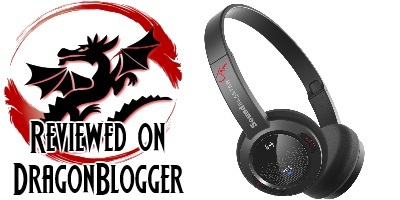 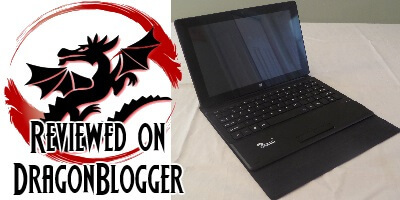 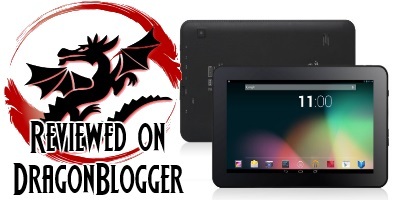 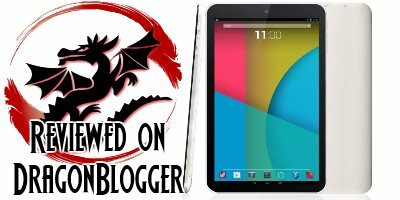 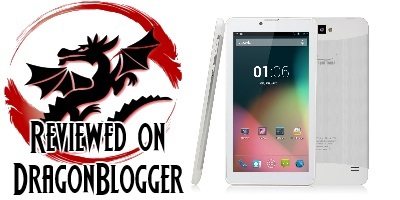 Tablet Express is back again and this time they are offering one of the Dragon Blogger fans their newer M8 Android tablets. Enter for your chance to win the excellent Dragon Touch E70 Android Tablet which is also a phablet as it has 3G GSM SIM card support. 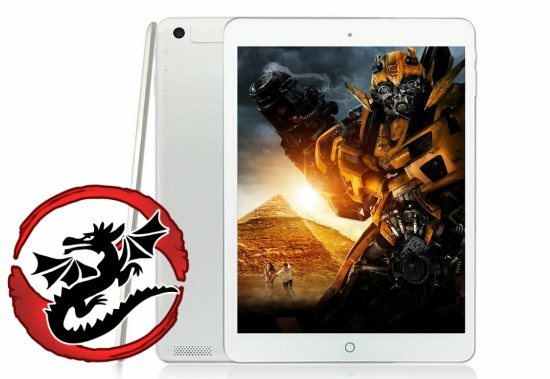 Enter to win one of 3 Dragon Touch Android tablets from Tablet Express and an External Battery provided by RavPower. 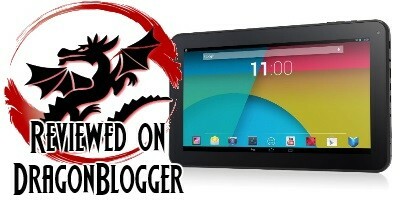 Enter for your chance to win the Dragon Touch K7 Android Tablet with Leather Case. 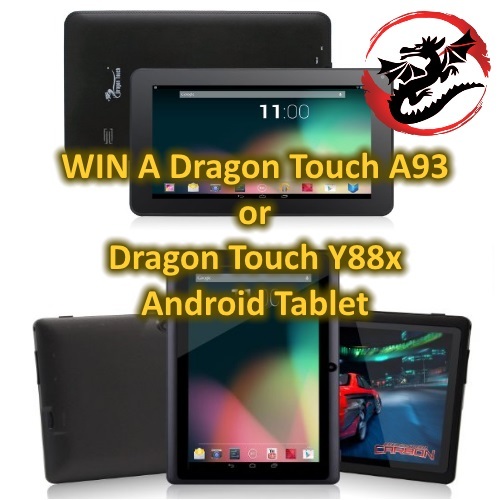 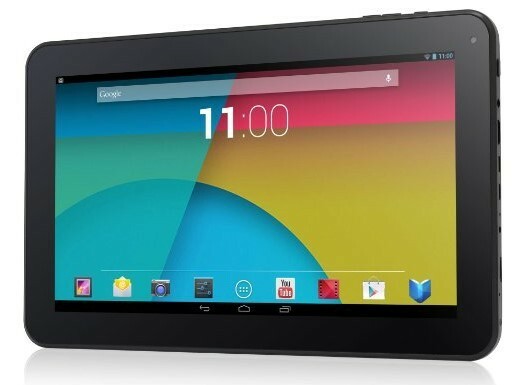 Enter for your chance to win a Dragon Touch A1X Android tablet from Tablet Express. 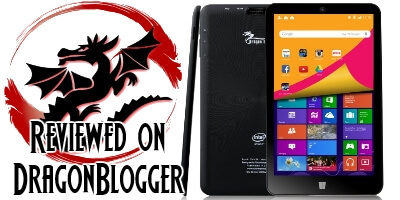 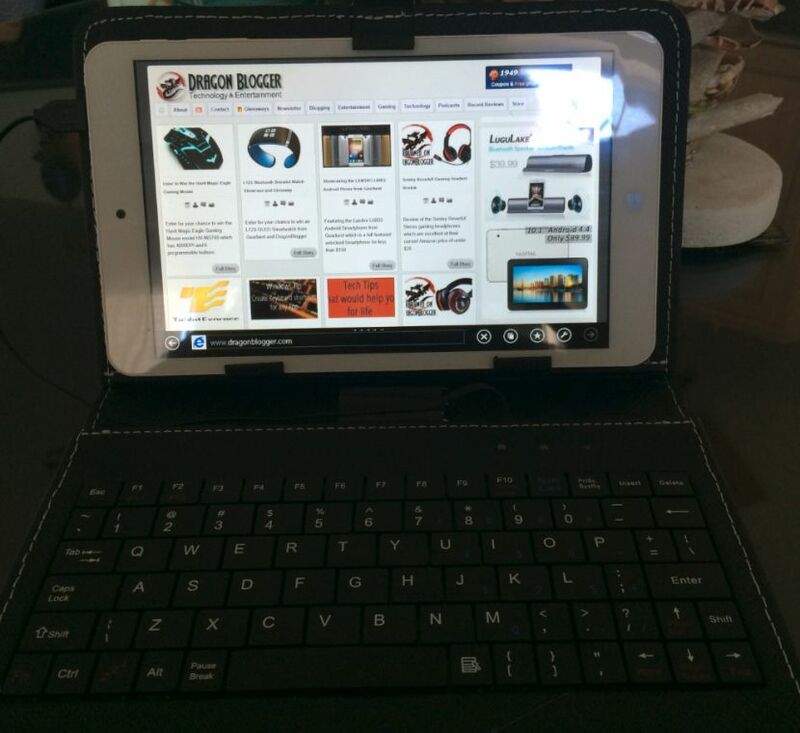 Review of the Dragon Touch R93 Android Tablet from Tablet Express, this budget tablet is not recommended for any but those who need the bare minimums.